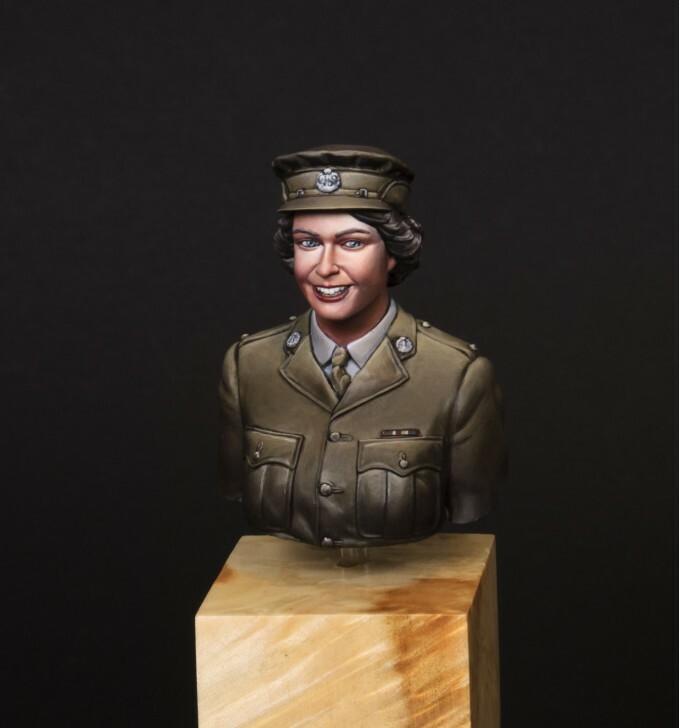 High quality, 1/14 scale resin bust of Princes Elizabeth , designed for painters and collectors. 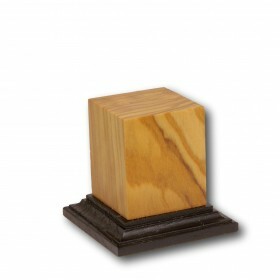 This miniature represents Her Majesty the Queen at military service during the WW2. The bust has the portrait quality and comes with the alternative heads. Unpainted historical miniature bust of the Queen, requires assembly and painting. 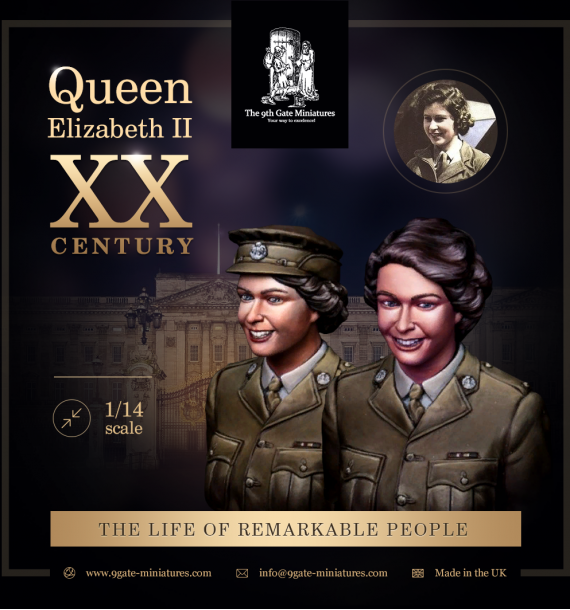 Upon the approach of her 18th birthday, Princes Elizabeth enrolled in The ATS (Women’s Auxiliary Territorial Service) which was the women’s division of the British army, and ATS women saw service in France and at home, working in numerous supporting roles, however never in cutting edge battle. Princess Elizabeth trained as a mechanic as well as a truck driver, learning to work on the engines of various types of motor vehicles during which time she developed a passion for driving which has persisted as an important part of her life, which remains to this day, Her Majesty still enjoys driving herself frequently. She managed to cause quite some uproar in 2003 when she drove her land rover at substantial speeds around her estate in Balmoral, whilst having the late King of Saudi Arabia in her passenger’s seat, causing him quite some distress! Undoubtedly emphasised by the fact that Saudi Arabia, remains the only country in the world where women prohibited driving by law. 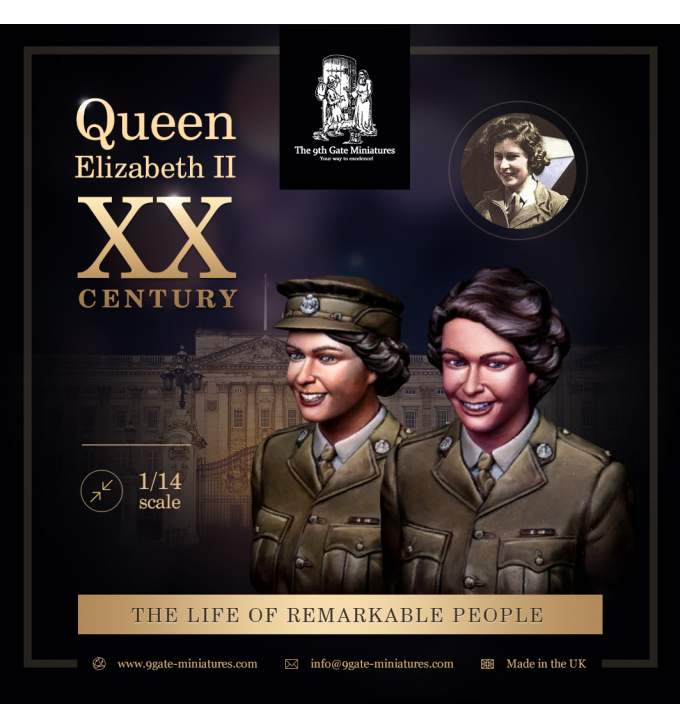 Despite her celebrity status, which undoubtedly caused excitement, the queen remained humbled, and took her role with the great seriousness, and was often seen proudly sporting the uniform.